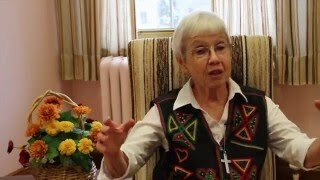 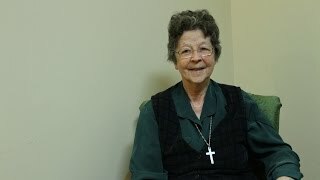 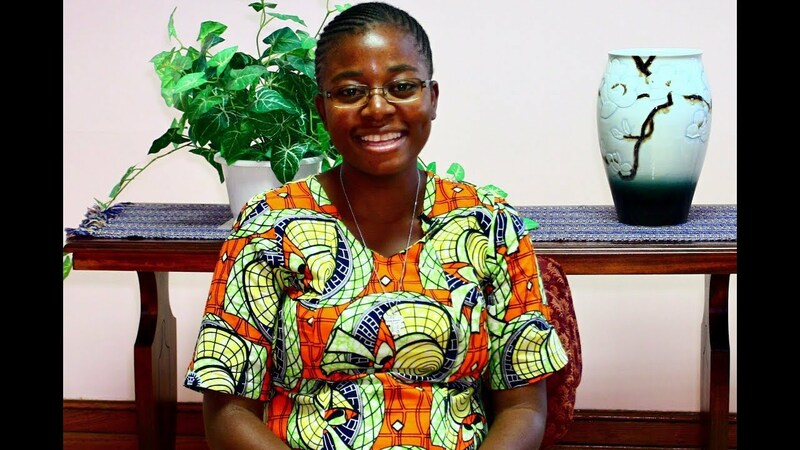 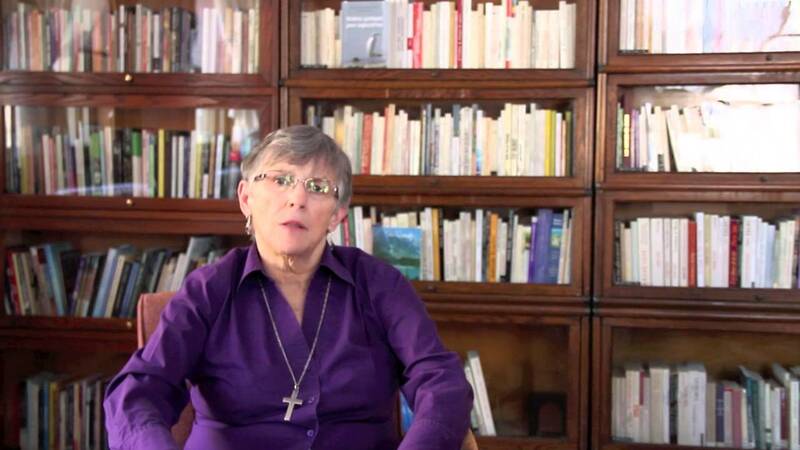 Sister Marilyn von Zuben, CND, went to Cameroon where she was hoping to find a ministry helping women. 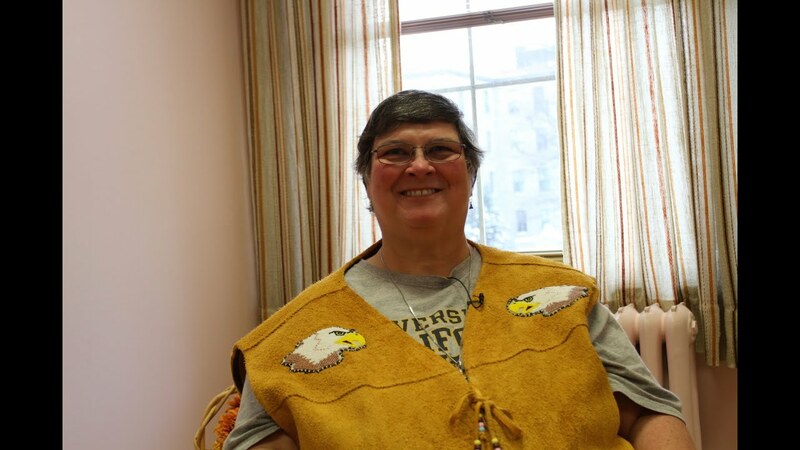 There were many needs, and many ways to help for those willing to "step out!" 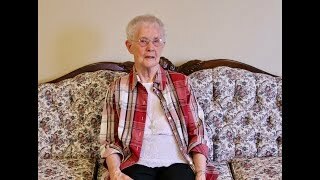 Sister Marilyn von Zuben, CND, shares her experience for some 10 years as a missionary and a teacher in Japan. 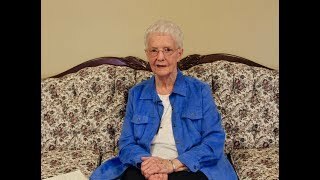 She taught, but also learned! 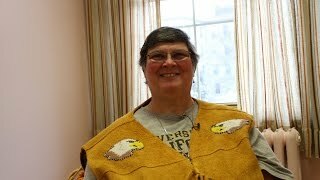 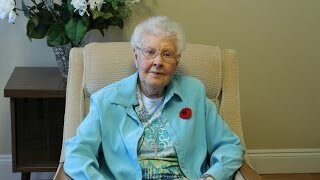 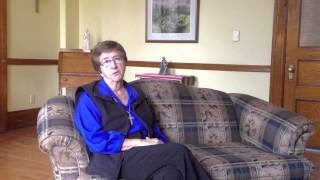 Sister Patricia Smith taught in many PEI schools and worked in PEI parishes - she now enjoys "retirement"... in PEI! 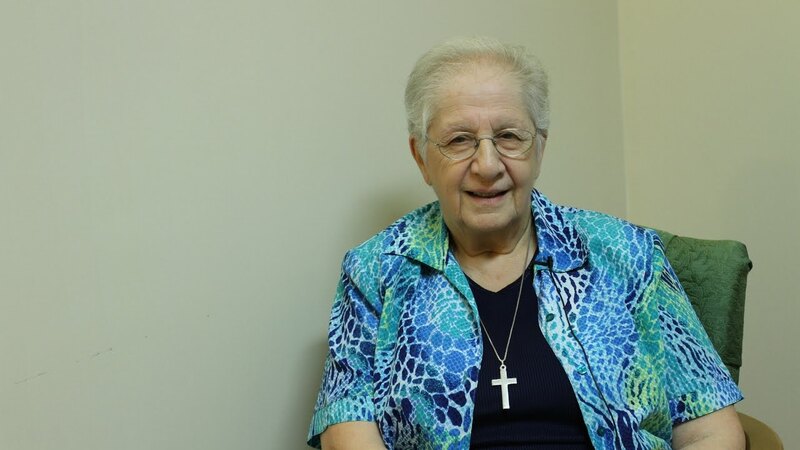 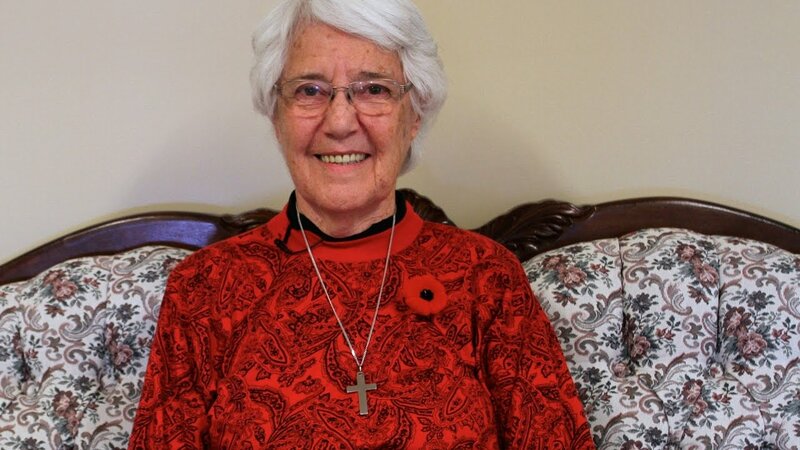 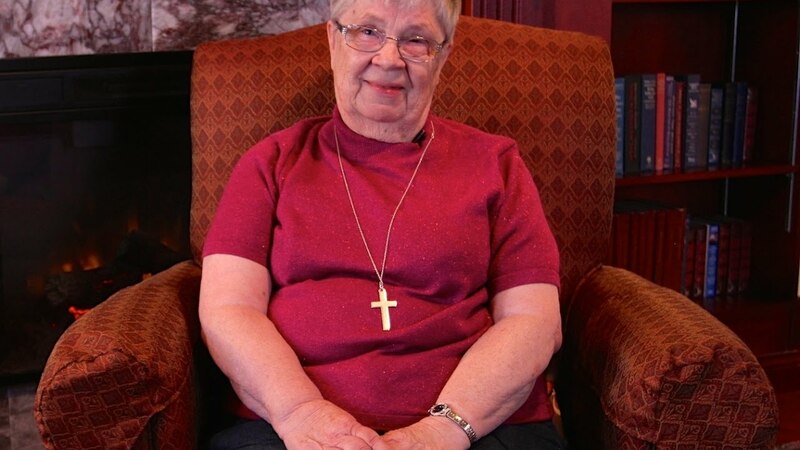 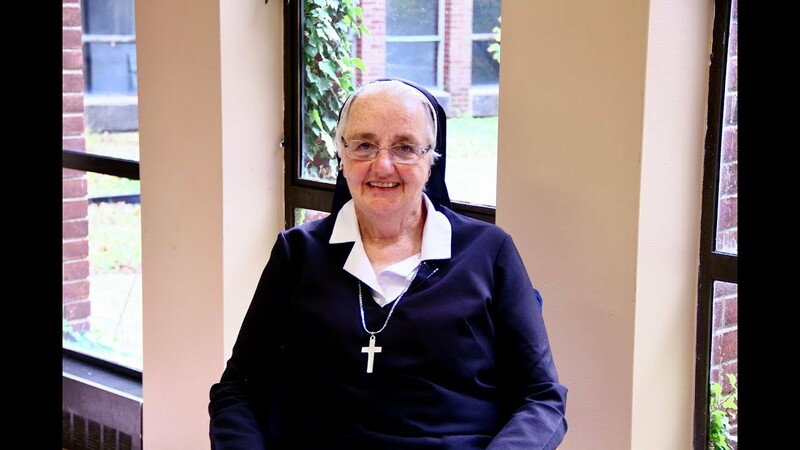 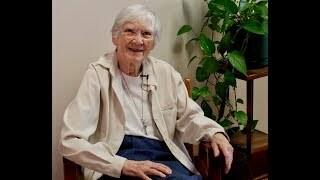 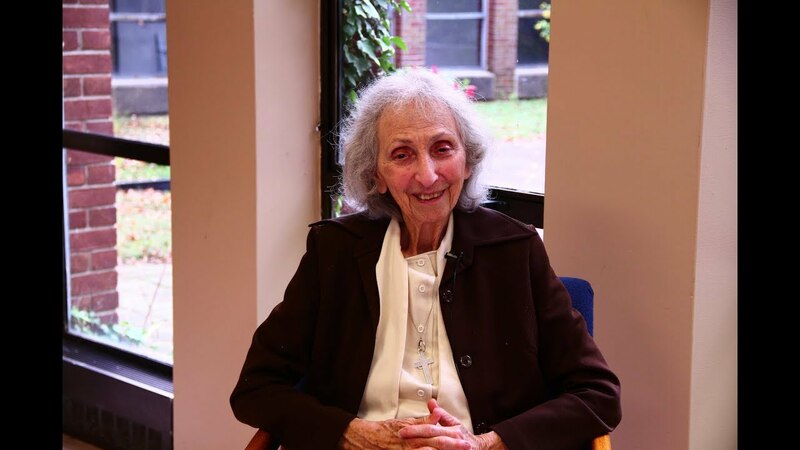 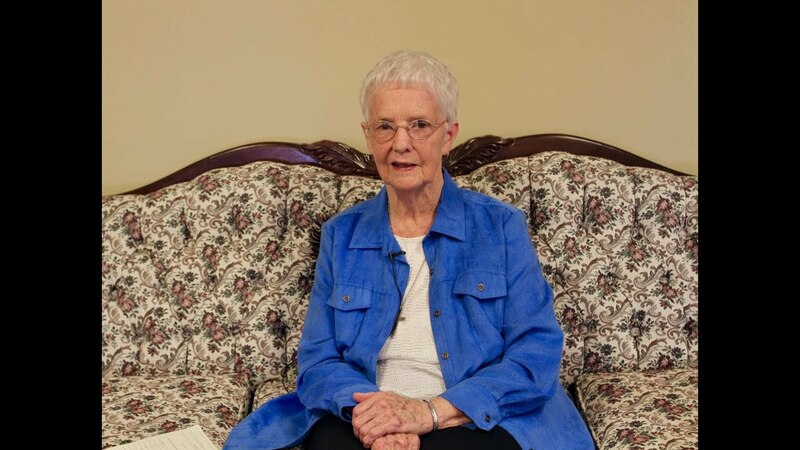 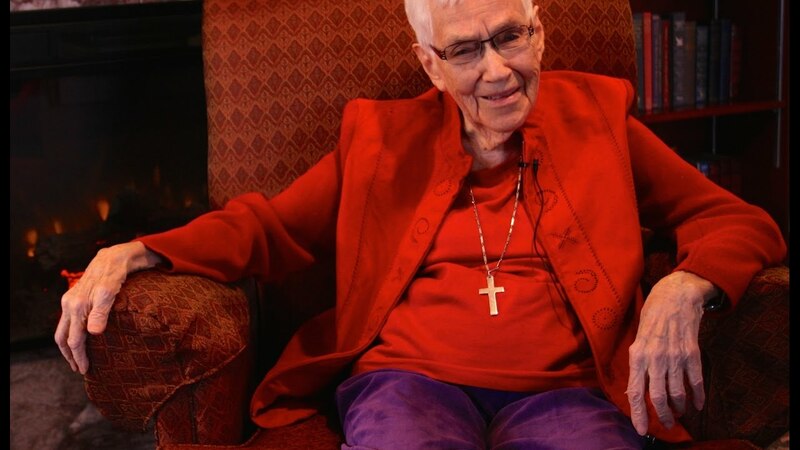 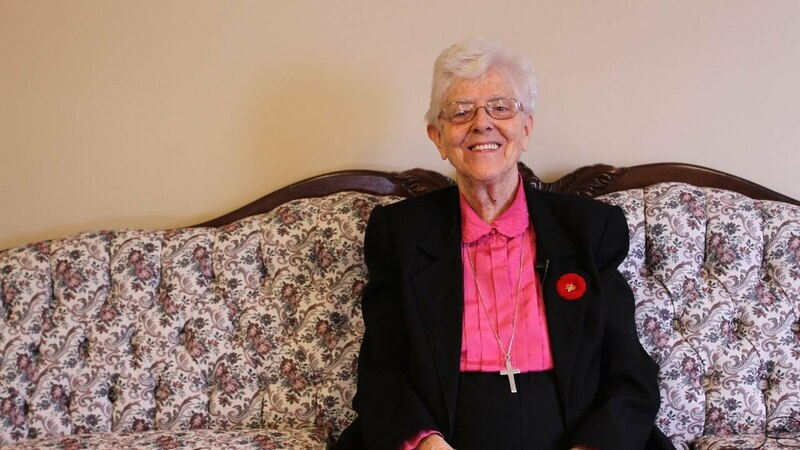 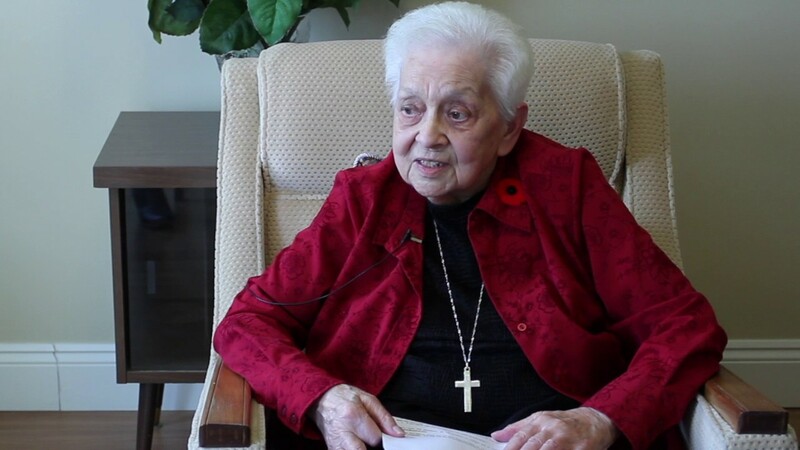 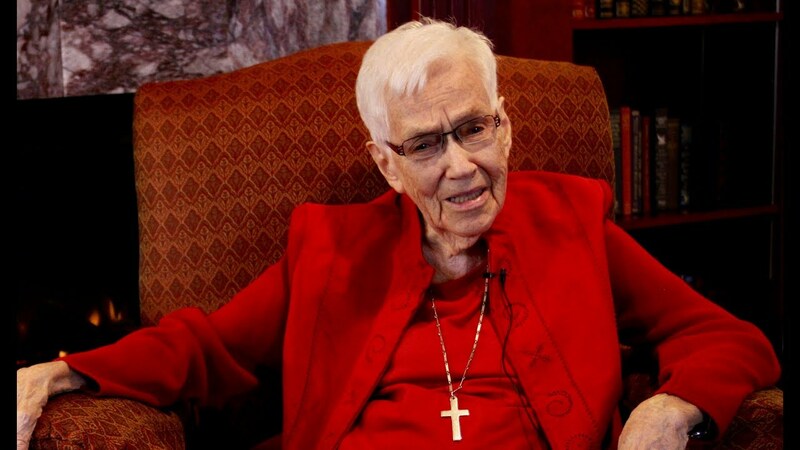 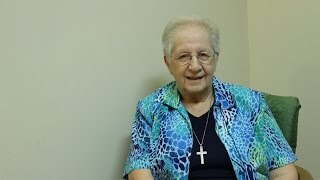 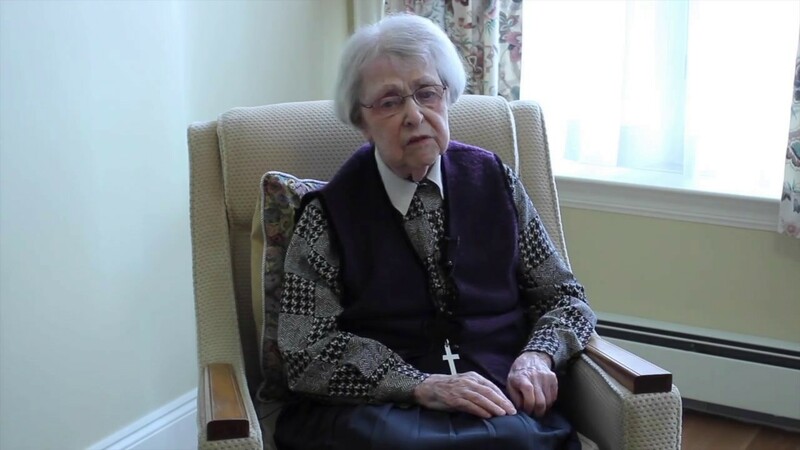 After many years as a teacher Sister Charlotte Lockhart, CND, remained involved in parish ministry; she now lives in a home for seniors where she shares her love of Marguerite Bourgeoys. Sister Margaret A. MacDonell was brought-up speaking Gaelic. 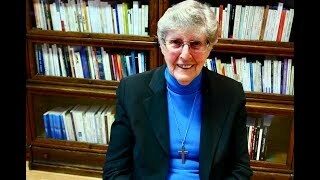 She speaks of her love of the language and the value of internationality which was dear to Marguerite Bourgeoys and remains so with her Sisters today. A proud "home-economian" from St. FX University, Sister Helen Aboud, CND, claims Saint Marguerite Bourgeoys as the first Home Economics teacher! 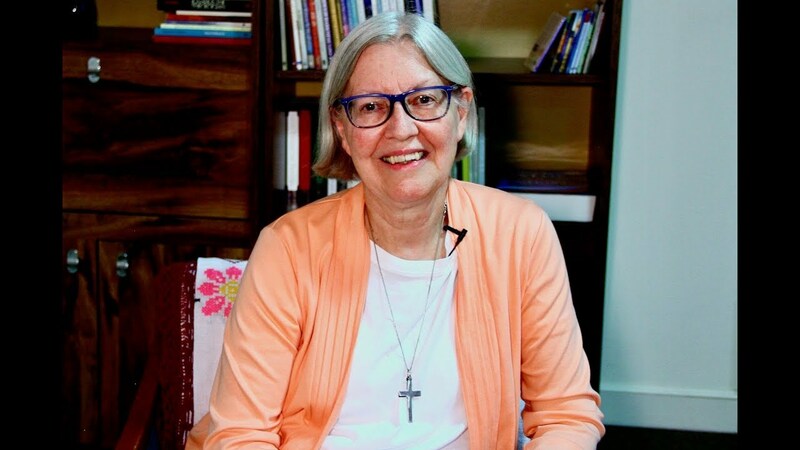 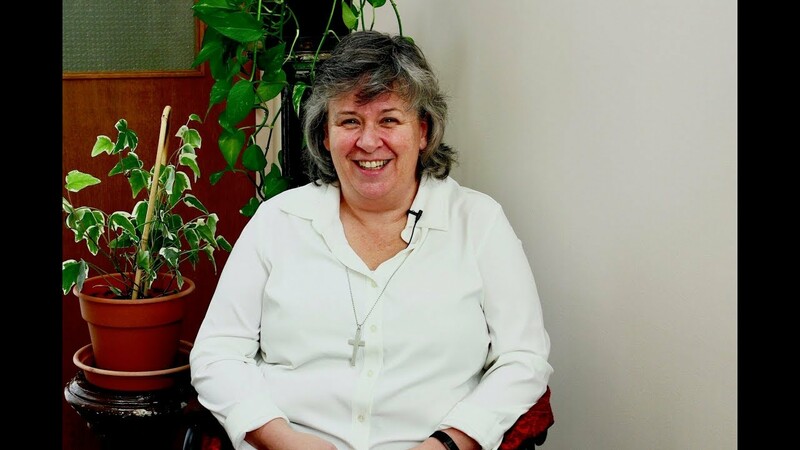 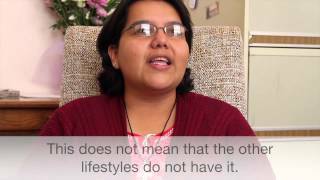 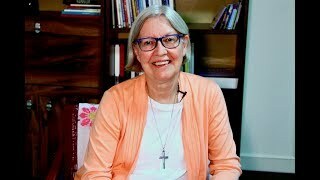 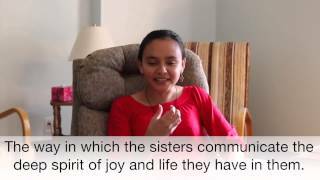 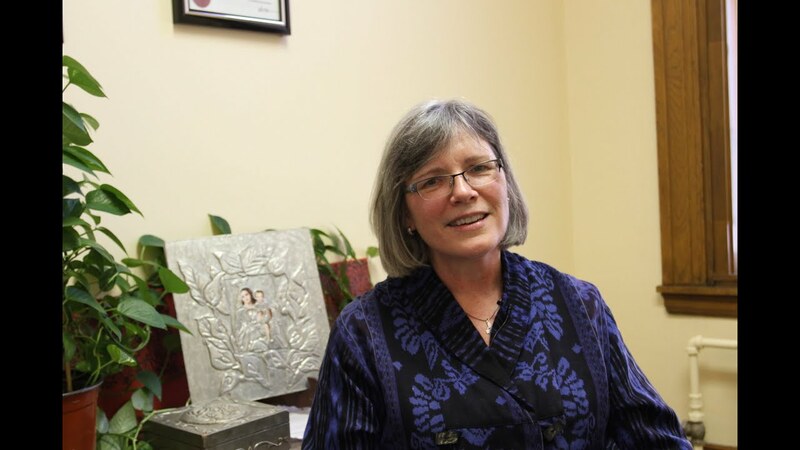 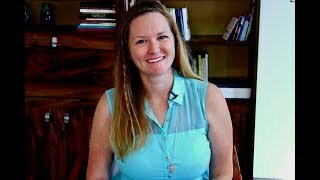 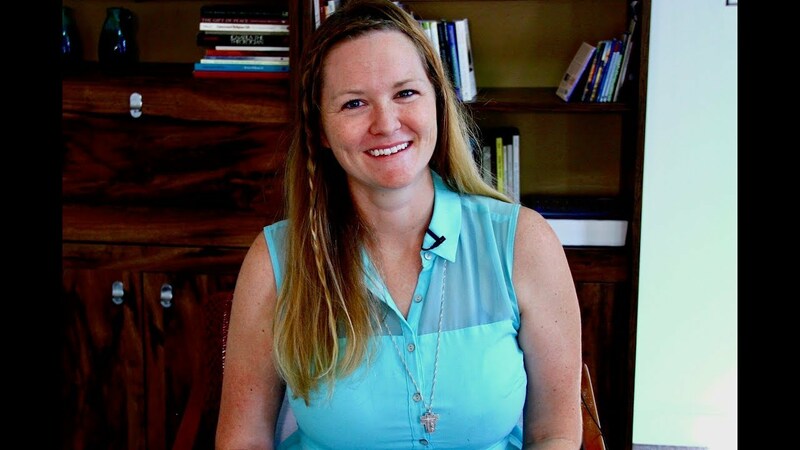 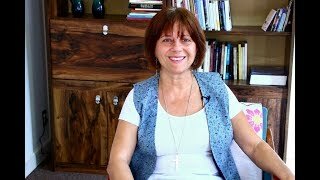 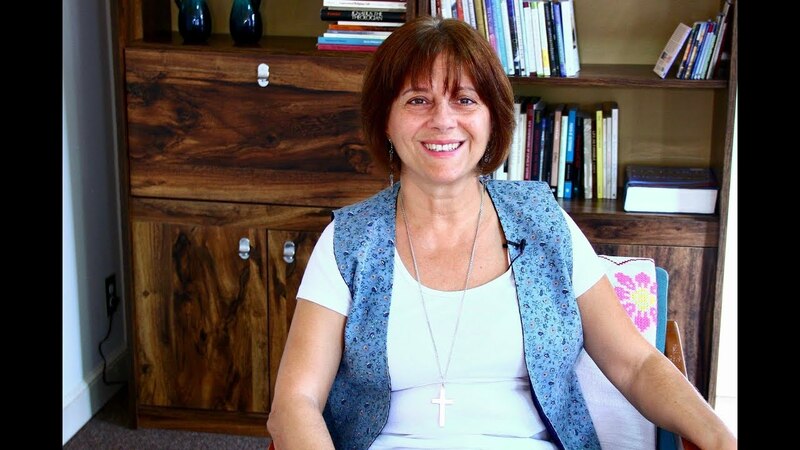 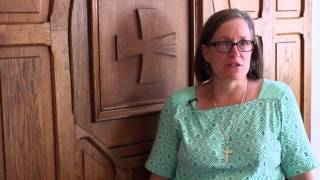 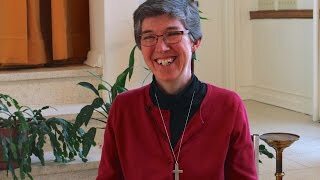 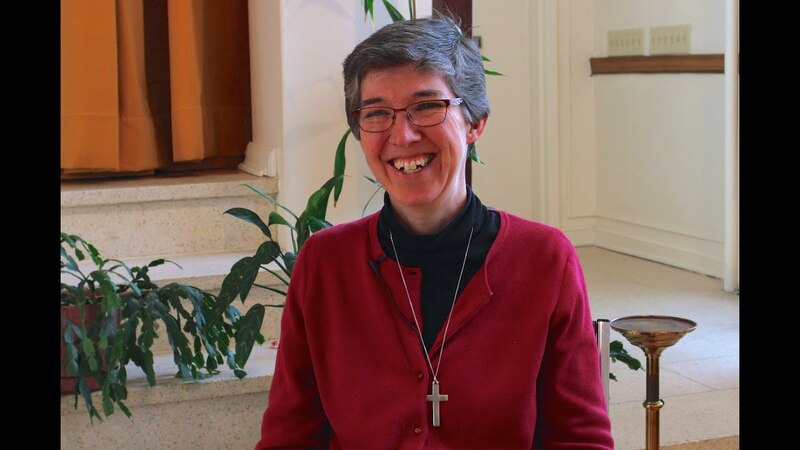 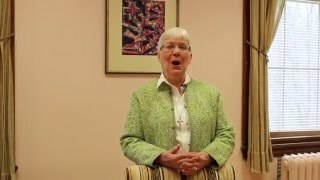 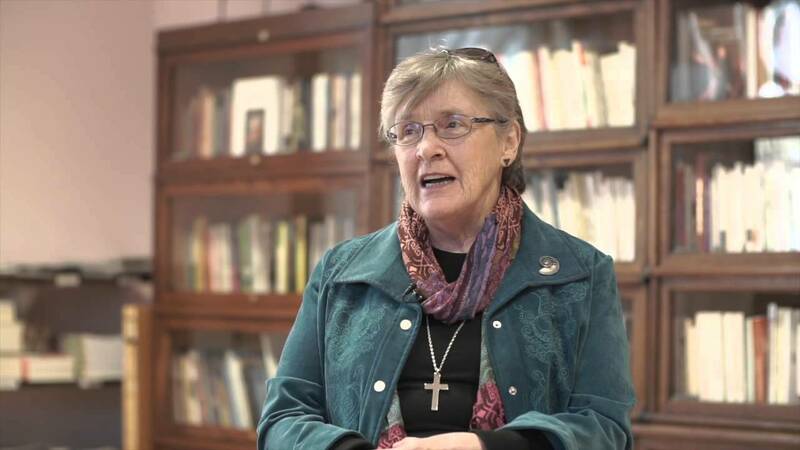 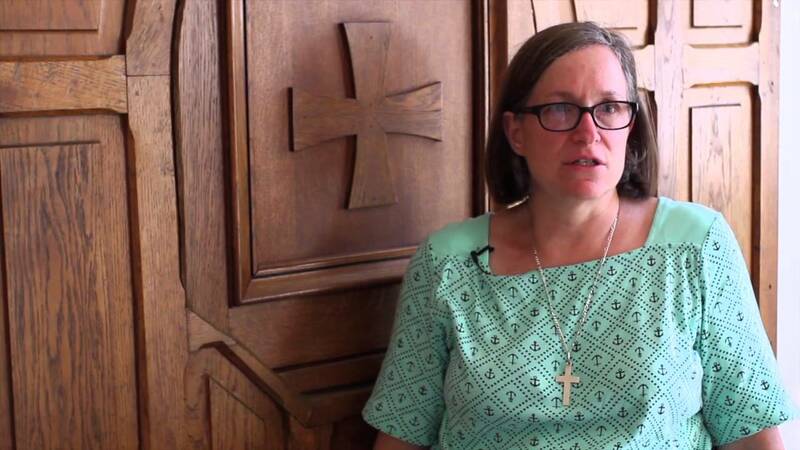 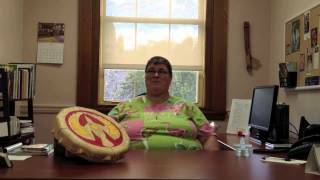 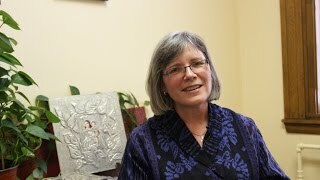 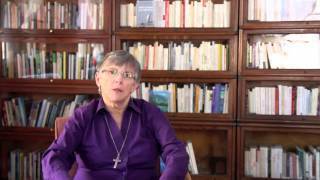 Sister Claire Beaton, CND, shares some of her challenges and blessings as a teacher, school principal, and as part of her marriage tribunal ministry. 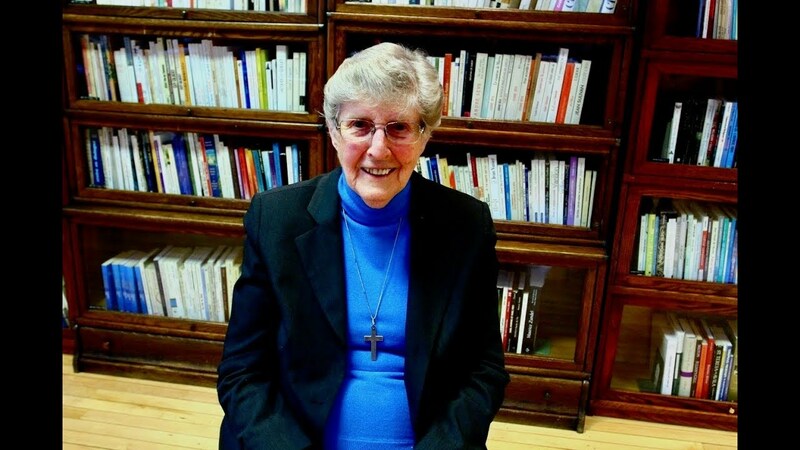 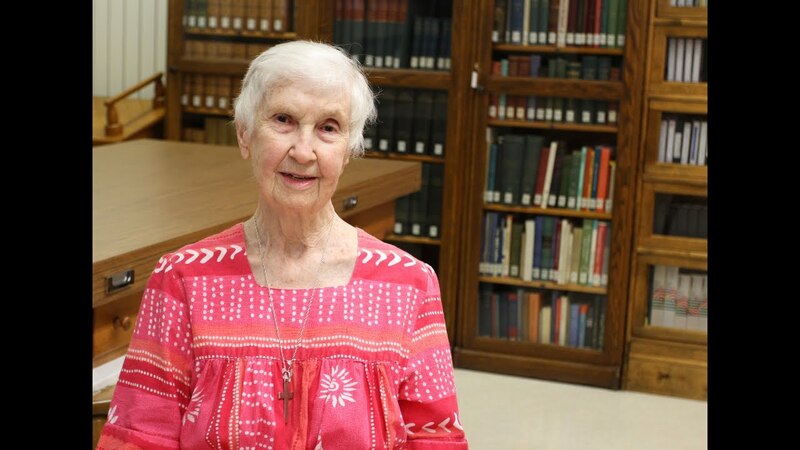 For two summers now, sister Louise Finn has volunteered at Notre-Dame-de-Bon-Secours Chapel, where she encounters great Visitation moments. 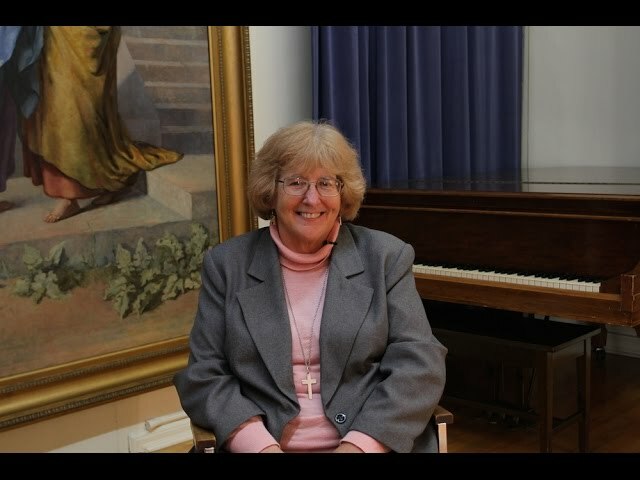 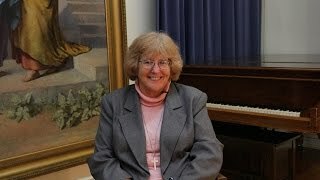 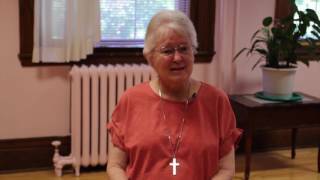 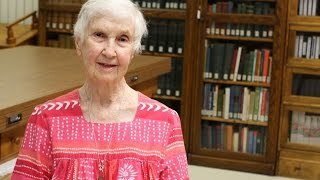 Sister Sheila Sullivan, a former member of the general administration, talks about her sabbatical year and searching out new ministry.